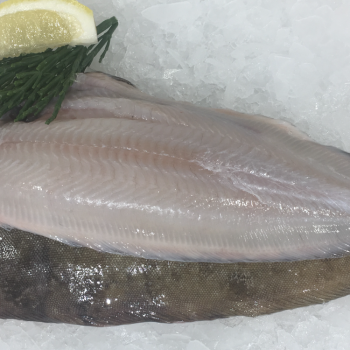 A “top end” flat fish. One of the best you can eat! Each fish is 3-400g a good portion size. We can either remove the top skin for you, fillet them or leave them on the bone. 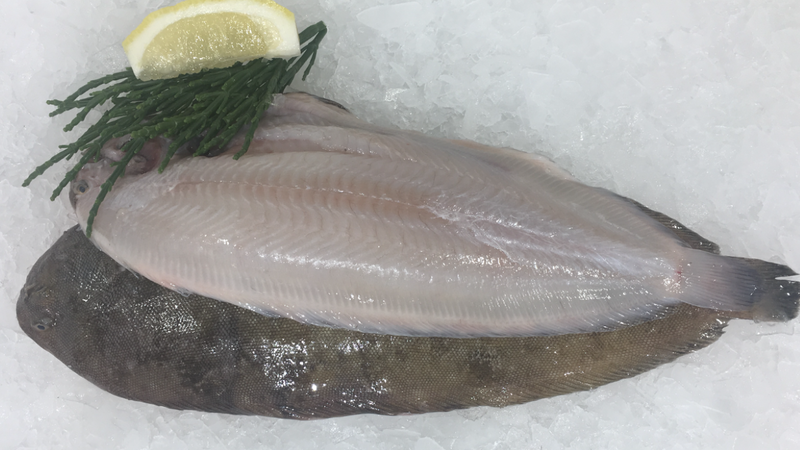 Dover sole is great just popped under the grill !